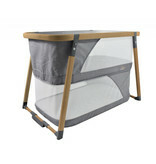 Converts from crib to playpen in seconds. 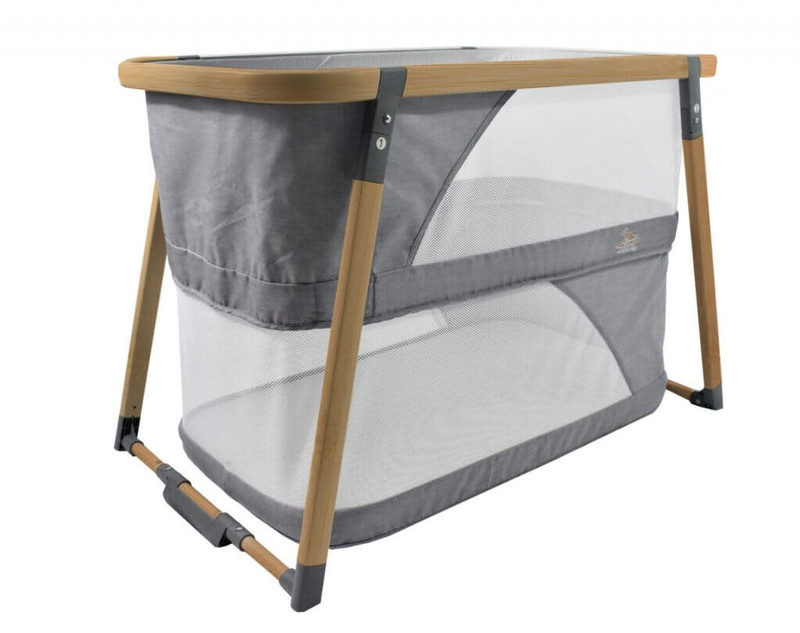 When used as a crib has a large storage compartment underneath. It's quick to set up and take down, very lightweight and comes with a travel bag.